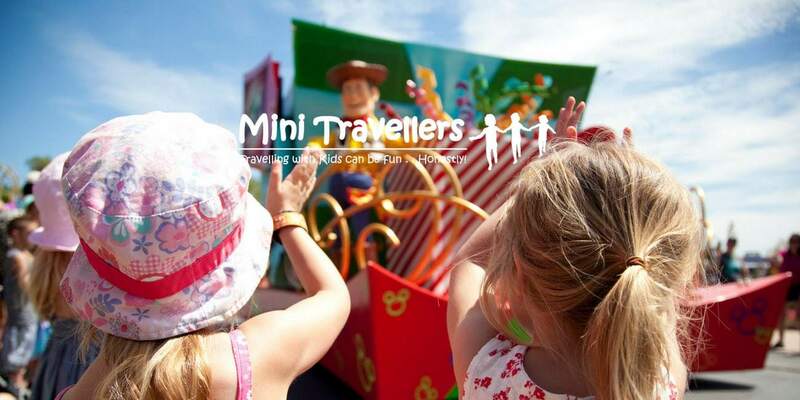 We are currently planning a big family trip to Orlando and thought I should share some of the tips when Planning an Orlando Holiday I’ve learnt over the years. It will never be a cheap holiday. But, by watching out for deals you can make if affordable. It’s one of the biggest tips when Planning an Orlando Holiday I’ve used time and time again. Compare flights, not just between the different airlines but have a look at flying into Sanford or Tampa too. Get quotes for packages and also direct. If you can be flexible on your dates and avoid peak times, you may be able to get a bargain. The same applies to accommodation. Depending on the size of your party, a villa may work out to be the most budget friendly. If you’re a smaller group, then there are lots of hotel options around International Drive, or have a look at staying on-site. If you can get a deal that includes the Dining Plan, it can be worth paying the extra to reduce your costs once you’re there. Once you’re in Florida, a lot of people hire a car to be able to get around where they want, when they want. It’s our preferred option as we love hitting the beach and malls a bit further out of town. Other options that work well are to use Disney transportation if you’re on site, hotel shuttle services to the parks or Uber. Remember that as well as car hire cost, you also need to factor in insurance, car seat hire if needed, tolls and car parking at $20 per day at the Disney and Universal parks (excluding water parks, they’re free parking). When you’re there, a lot of the shopping malls and outlets have coupon booklets at Customer Services to get extra discounts. Kids eat free at certain restaurants on certain days and it’s worth signing up to the email lists of some of the chains before you go as they will send you discount codes, especially if it’s your birthday the month of your holiday. Some of the most popular are Olive Garden, Denny’s, Cicis and Millers but there are so many, it’d take a while post to include them all. 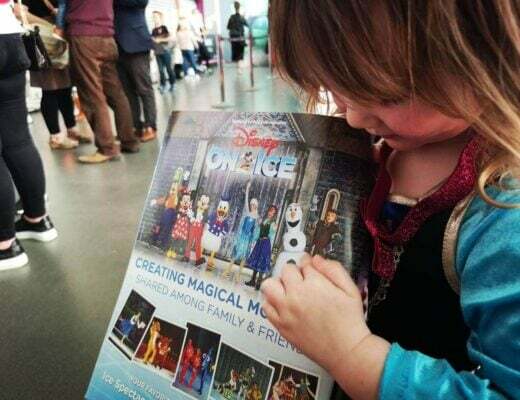 Take a look at Karen’s post from last year – 6 Ways to Save Money at Disney too. There are so many things to do in Orlando and the surrounding areas that I’m pretty sure it’d be impossible to fit in to a fortnight. The first thing you need to decide, before booking passes to the parks, is what your priorities are when you’re there. For us, Disney’s Magic Kingdom is unmissable for the younger kids. Hollywood Studios for the Pixar and Star Wars, plus the Rock n Rollercoaster and Tower of Terror for the bigger kids (yes, I mean me). You hear mixed reviews of Epcot, but we love Soarin’, Test Track and a wander around the world showcase, checking out the entertainment and most importantly, the food! The IllumiNations show is always spectacular too. Animal Kingdom is a mix of rides, shows and chances to see a fantastic mix of animals. The safari is brilliant. I’m looking forward to checking out the new Avatar area too. Nearby at Universal, we wouldn’t miss Universal Studios or Islands of Adventure. The rides are a much bigger attraction here than at Disney, in my opinion. And for Harry Potter fans, you could probably spend a full day enjoying riding through Gringotts, buying a wand in Ollivanders, riding the Hogwarts Express… This is what my 9 year old is most looking forward to this trip (and some of the adults too). It was only partly open last time we were there and I’ve heard fantastic reviews of the rest. Aside from the 6 parks above, what else is there to do? Loads! Both Disney and Universal have water parks included in their two week passes, so we do one of them. Disney have Typhoon Lagoon and Blizzard Beach Universal’s new Volcano Bay opens in June. All of them have splash zones and slides for younger kids, right up to big drops for the adrenaline seekers. There are also Seaworld and Legoland nearby, as reviewed by Karen last year. We have not visited Discovery Cove yet, as to swim with the dolphins the kids have to be at least 6 and we’ve always had younger ones there too. But from friends and reviews I’ve read online, a lot of people say that it’s one of the best days they’ve had. Away from Orlando, we always visit the Kennedy Space Center. It’s a fascinating place. Walking into the room and seeing Atlantis is awe-inspiring, unforgettable and just plain amazing. Well worth doing one of the bus tours to see the launch sites etc. Busch Gardens is another theme park, down near Tampa that combines massive rollercoasters and a zoo. The beaches around Florida are beautiful too. You could easily spend a full week (or two) at the coast. Clearwater, St Petes, Sarasota, Siesta Key – just pick one and go, you’ll not regret it! I think on this trip we are going for Clearwater, and combining it with a trip on the Seascreamer dolphin spotting boat. There are also the Everglades and numerous country parks where you can spot an amazing array of wildlife. Airboat rides are popular here too. And finally, our trips would not be complete without shopping. As far as my husband is concerned, as much as possible! There are some real bargains to be found around the outlets. Worth checking out are Florida Mall and the Premium Outlets, plus the Mall at Millenia for more ‘high end’ shops plus the Cheesecake Factory. There are shopping areas at Disney Springs and Universal City Walk too. For our family, we each pick a park or day out that’s a priority for us. 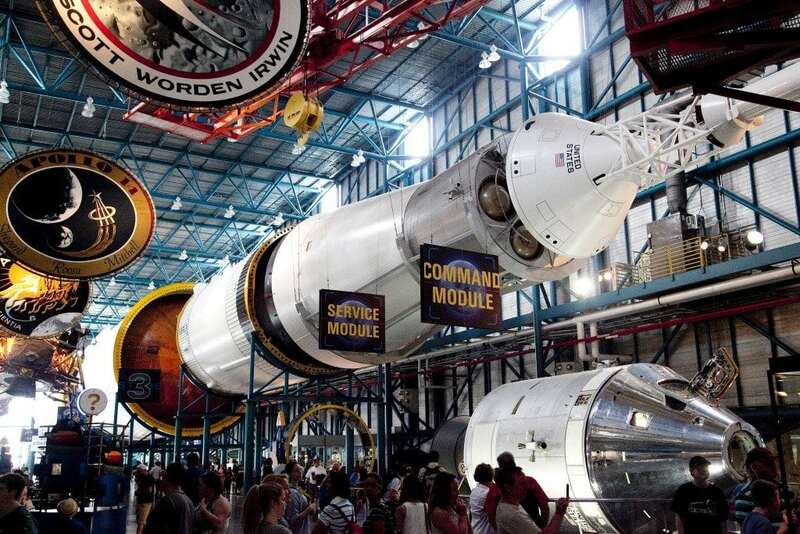 Then add in our ‘essentials’ (the 6 big parks and the Space Center) to make our itinerary. 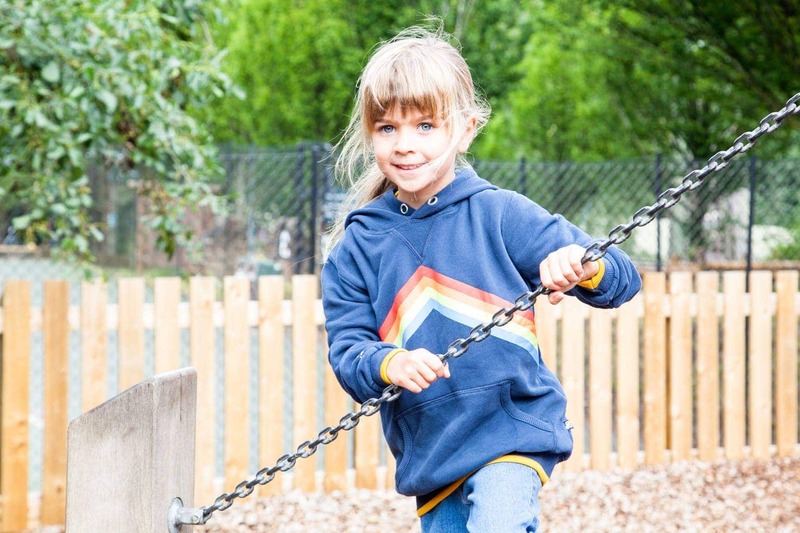 We add extra days at parks we know we love, so if you’re a first timer it may be worth scheduling a generic ‘park day’ or two in your second week so you can revisit your favourites. We try to have 2 or 3 days at the big parks, then a slightly more chilled day. Both Disney and Universal have systems in place to be able to skip the regular queues on their most popular attractions. At Disney, everyone gets free ‘FastPass+’ choices. You can book three of these per day via the MyDisneyExperience app or the Disney website 60 days before your visit if you’re staying on-site or 30 days before if you’re staying off-site. Once you’ve used these three passes, you can then use your app or special machines in the park to book another, then another once that’s used and so on. By planning and using these wisely, you can massively reduce the amount of queuing you will do. Universal offer ExpressPass to guests of certain Universal Resort Hotels or at a cost of around $85 per person per day if you’re staying elsewhere. If you’re going during peak time, this is probably money very well spent. Even if you’re staying elsewhere, then it can be worth looking at spending a night or two at Universal to get the free ExpressPasses and also early entry to the Harry Potter area. There are characters throughout the day in all of the big parks. It’s worth looking before you go at where your favourites will be. FastPasses are available for the most popular ones or another alternative is to look at character dining. Available at both Disney and Universal, the characters come round to your table so you get the chill and eat and miss out on the queues to meet them. Different characters are at different places, so check out the full listing on the website to make sure you get your favourites. We met Pooh, Tigger and friends for lunch last time and are having breakfast with Mickey and Minnie this time around. By booking an early breakfast, you also get early entry into the park. 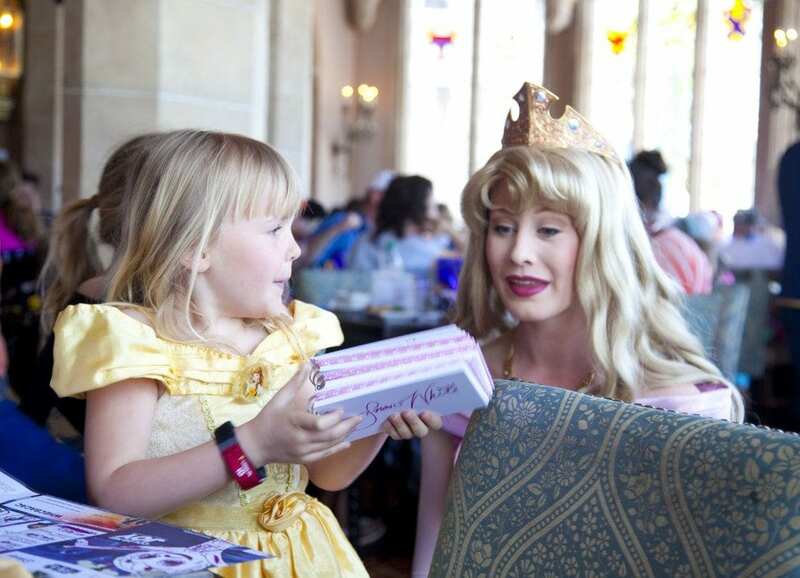 For example, the Princess breakfast at Akershus at Epcot at 8am would mean you were practically next door to the Frozen ride when the rides opened. You can book Disney meals on the MyDisneyExperience app, website or by phone from 180 days before. The popular ones do book up quickly. The parks are quietest early in the morning and later in the afternoon. By timing your day to be there early, have a snack mid morning then a later lunch (quieter restaurants and the ride queues are longest at this time) then you can maximise the amount of rides/shows you’ll fit in while also being more relaxed. Win win. 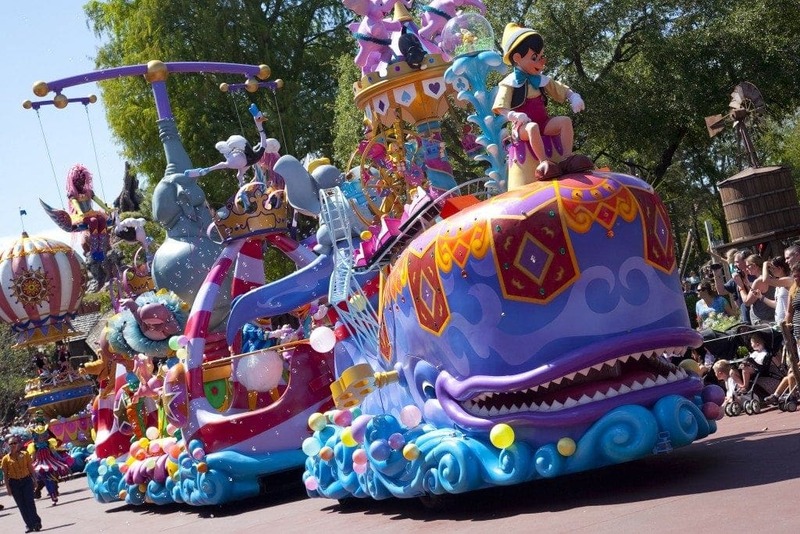 Remember to check out what times parades and evening shows are on too, and factor those into your day. On a day we want to stay for the fireworks, we tend to start the day a bit later and fit more rides in around teatime when others start to leave the park. Hope that’s useful. I really could write all day about Florida -Planning an Orlando Holiday is half the fun and I’m happy to answer any questions! Happy planning and enjoy your Orlando vacation! NB: Emily was not paid or compensated in anyway to share these Tips when Planning an Orlando Holiday she just loves writing about Disney! It looks like you guys had an amazing time in Orlando! We haven’t been, but it seems like there’s SO MUCH TO DO. 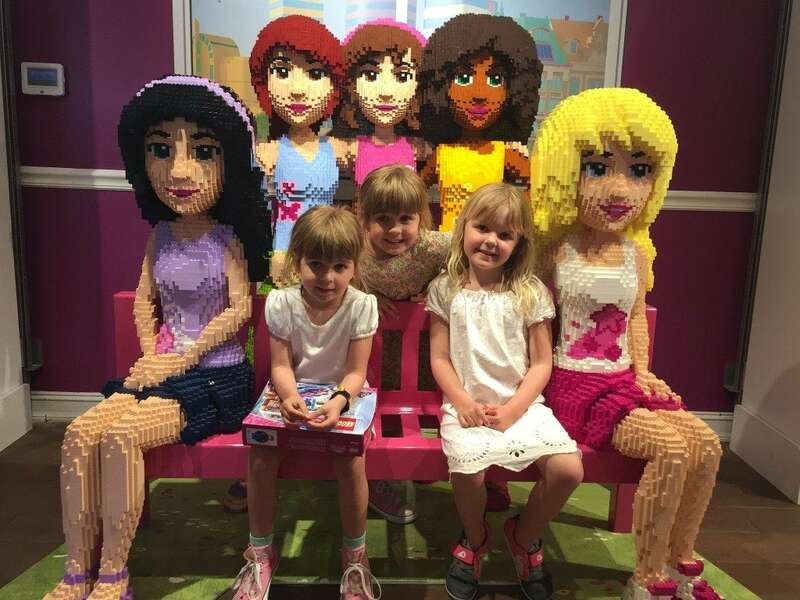 Here in SoCal, we can pop down to Anaheim for a weekend and cover both Disneyland and California Adventure, then Legoland is usually a separate trip paired with the San Diego Safari Park. I think I’d be exhausted after just a few days in FL!